We are excited to offer a new menu, created to provide traditional cuisine along with new original fusion dishes influenced by our bountiful westcoast delicacies. 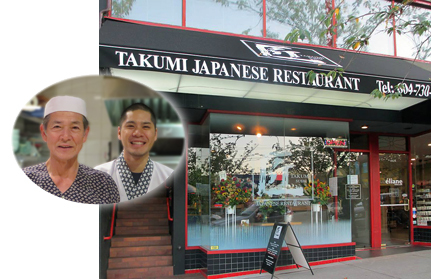 Our dishes were created by Master Chef Tadashi Akaike with his 40 years of experience. We are pleased to offer you our mouth-watering dishes that will have you savouring every bite. We look forward to serving you and would like to thank our wonderful patrons for their continued patronage. Please call us at 604.730.0330 for reservations.